Yesterday, I posted a photo I wished I could have used in the book. Today, I have to confess to a glaring omission within the text of Ann Dvorak: Hollywood’s Forgotten Rebel. On most nights for the last few weeks, my 3-year-old daughter has insisted that I read my book to her at bedtime. Sure, it’s probably just a ploy to get me to agree to let her stay up a bit later, but it works. 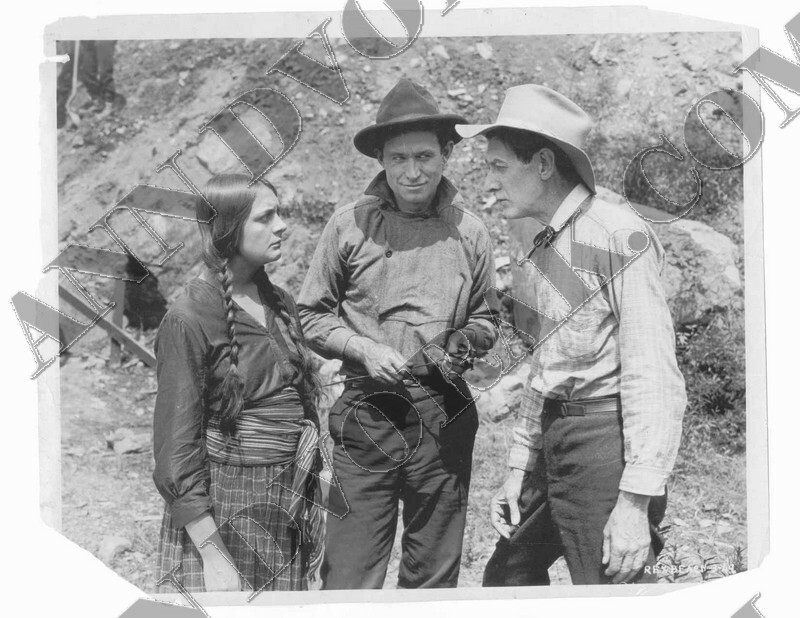 As I was reading the part about about Anna Lehr’s (Ann’s mom) film career, I was horrified to discover that I had left out her most significant movie which is Laughing Bill Hyde, primarily known for being Will Rogers’ first film. I completely failed to mention it! I deliberately did not include the above photo in the book because it has been published in other volumes. In retrospect, I doubt too many people reading about Ann Dvorak would have actually encountered the image before and it possibly would have elevated Lehr’s reputation for the reader. Instead, I did not use the photo and somehow erased the film from my mind entirely while writing. Maybe it does not seem like a big deal, but this was Anna Lehr’s only notable film and I am kicking myself for omitting it. Hopefully this will be the only major mistake. I think it would have been worse if you’d left out something about Dvorak’s film career, but I understand how you feel about wanting to elevate Lehr’s profile. Funny about your daughter wanting you to read your book to her at night. My two-year-old does the same thing with clips of dancing on YouTube. She knows I’ll never turn her down if she asks to see Eleanor Powell and Fred Astaire dancing together! Smart little ones. I’m probably the only one who is truly bothered by this, and I agree that it could have been much worse! My daughter has had my number from early on. I’ll never forget the night I was trying to put her down when she was two and she came out with, “Mommy, I want to watch a Jean Harlow movie.” Who was I to say no?